Make sure your home and family are protected by a reliable backup power solution! With a Briggs & Stratton automatic home generator, you can rely on your lights, home appliances, air conditioner, TVs or computers to stay on during a power outage. Standby generators are permanently installed and connected to your home's natural gas line or liquid propane fuel source, and come with an automatic transfer switch. 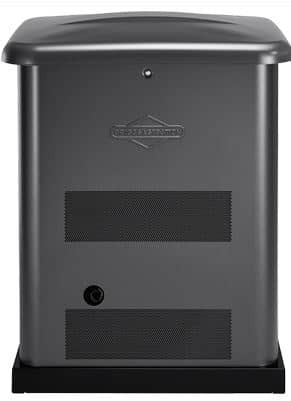 Check out the full line of home standby generators available from the trusted experts at Briggs & Stratton.